Traditionally, Valentine’s Day, also called Saint Valentine’s Day or the Feast of Saint Valentine, is celebrated annually on 14 February. The day is a celebration of love and affection. It is normally considered the day when lovers and sweethearts express their love for the person they most admire by sharing the thoughts of their heart through tokens of love and affection like cards, special gifts, candies, and flowers. 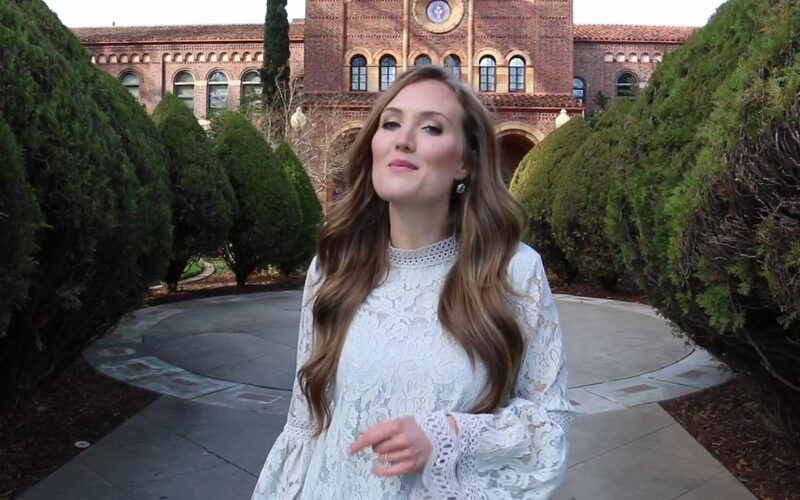 Throughout the video, Stephanie’s melodious vocals are accented with pictures of couples expressing their sincere love and devotion for one another. From engagements, to marriages, to starting a family, to life-long relationships, Cupid is forever busy. 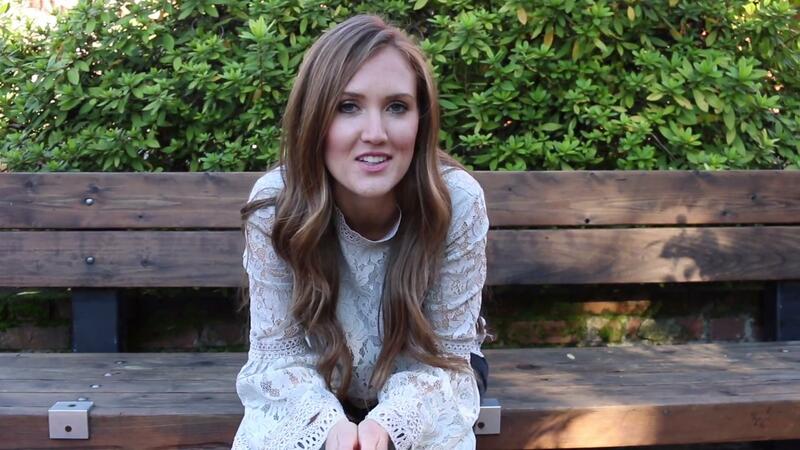 As Stephanie beautifully expresses in her song, “He [Cupid] can see the end from the start. It starts with an “I,” ends with a “You.” Cupid puts love in the middle of two.” This is how Cupid writes love stories.